Mauro Bros is a Family owned wholesale butcher, selling direct to the public, operating in Melbourne since 1969. 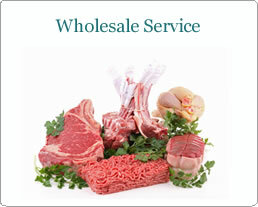 We operate a number of retail outlets as well as our Wholesale Butcher Division. 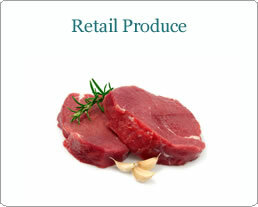 Our mission is to continue to put our customers first, to understand and work with our clients to ensure mutual success, this means providing a full range of quality produce along with ‘A’ grade service. Our Plant is a SGS and PrimeSafe accredited Meat Business, which means, your meat comes from a plant that is clean, safe and meets the highest standards. We are also AMIC members (Australian Meat Industry Council) , This means we are Current and up to Date with all Industry Standards and Regulations.